New York (AFP) - The confession of a Pakistani murderer. Overzealous religious police. 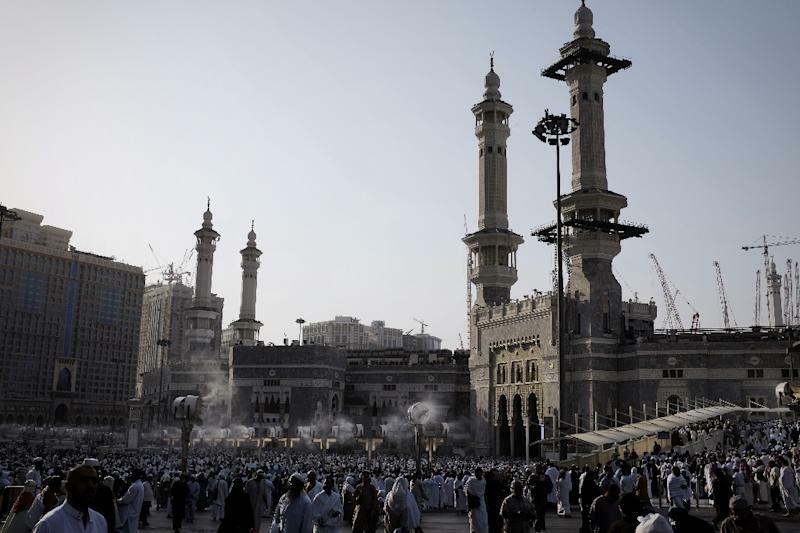 An Arab angered after his pregnant wife was molested in the holiest site known to Islam. A new film made by a gay Muslim pilgrim offers a English-speaking Western audience a warts-and-all view of the annual pilgrimage to Mecca in a documentary that has attracted death threats and an online hate campaign. It is a rebuke of Saudi Arabia and its strict Wahhabi form of Islam, but it is also deeply personal -- a man trying to reconcile his faith with his sexuality. From that perspective which includes footage of his wedding to his American husband in New York, millions of Muslims will likely find "A Sinner in Mecca" provocative if not offensive. But director and pilgrim, Indian-born New Yorker Parvez Sharma, sees it as a wake-up call for a faith followed by nearly a quarter of humanity which he believes has been hijacked by a violent minority. "Islam is imploding upon itself right now and there's a huge crisis," Sharma told AFP. "It (a reformation) is happening, but it is happening too slowly and we're running out of time." "The change needs to happen with Wahhabi Islam -- that is the root of all the problems," he said. Sharma associates with the Sufi branch of Islam common in his homeland India, which unlike Wahhabism embraces music and a more mystical -- and less dogmatic -- approach to faith. He performed hajj in 2011, four months after Al-Qaeda mastermind Osama bin Laden was killed and seven months after the Arab Spring began. He says the timing was deliberate. "I felt that it would be the most interesting time to go with all this churning going on in the Muslim world." Most striking is his footage, filmed on a mobile phone and two tiny cameras without permission from Saudi authorities, then smuggled out of the country. "Early on," he explains, "my iPhone was taken away by the religious police and they deleted initial early footage," he said. "These guys walk around with sticks and hit you if you're doing something they consider un-Islamic, and I was on the wrong end of the stick several times." 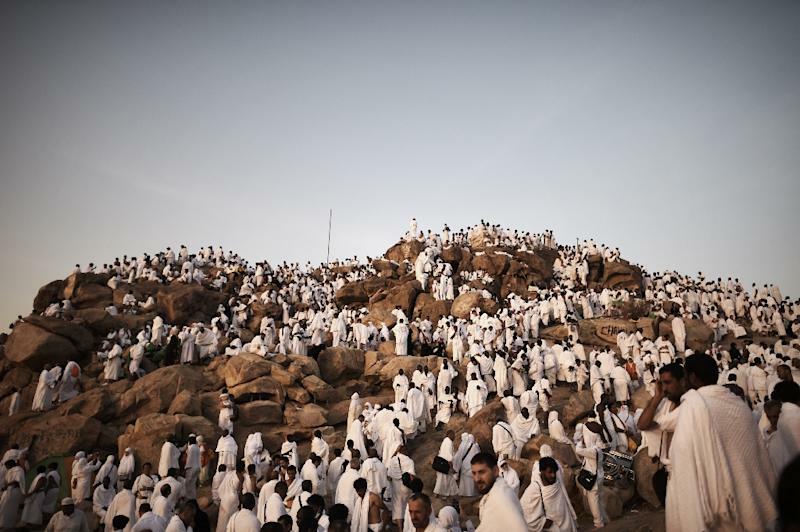 He captures the crush encircling the Kaaba, the sacred site in whose direction Muslims pray, the giant shopping mall next door where you can get a Starbucks coffee and the discomfort of standing on a bus an entire night to go to Mount Arafat. "There is nothing kind about this process," Sharma says in the film. He calls his first experience at the Kaaba "probably the most violent night of my entire life." He says he strung his iPhone around his neck and just let the camera roll. Most of the film focuses on him. But he also includes two of more than 50 interviews he said he conducted. An Arab man in the film complains that his wife was touched by other men, and a man from Lahore, a city in eastern Pakistan, confesses to seeking atonement for taking part in a so-called "honor" killing. It has been shown at film festivals in Britain and North America, and goes on cinema release in New York on Friday before being aired on European television and Netflix in coming months. "Sharma's constant filming of his own face and his reactions to what he's seeing give the film a sometimes annoying 'selfie' perspective," wrote reviewer, David Savage, in Cut Print Film. But he called it "an important and rare film" given "the threats of violence and death that have suppressed many of his fellow Muslim gays into hiding." Sharma says much of the response has been positive. But he has received a torrent of hate mail and online death threats coming from servers in countries like Pakistan and Saudi Arabia. He says the Iranian government has denounced it. 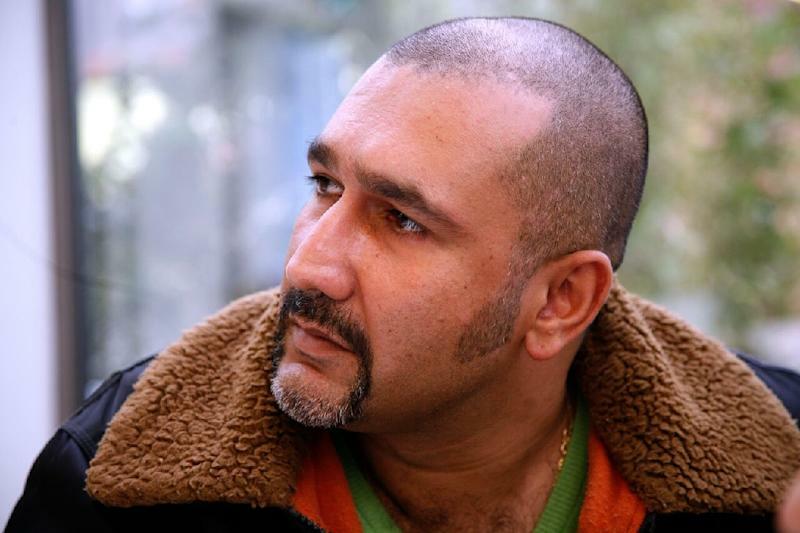 He tells of being accosted by yelling Saudi women at a festival in Britain. "I hope that Muslims will eventually react positively," he told AFP.